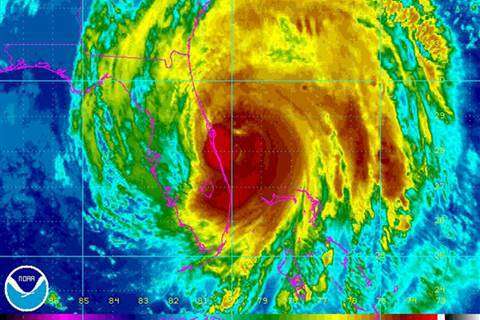 If your home or business was impacted by Hurricane Irma, the experts at TRM Construction Can help to restore and/or rebuild fast. With over 25 years of experience we are prepared to help you with any restoration needs. 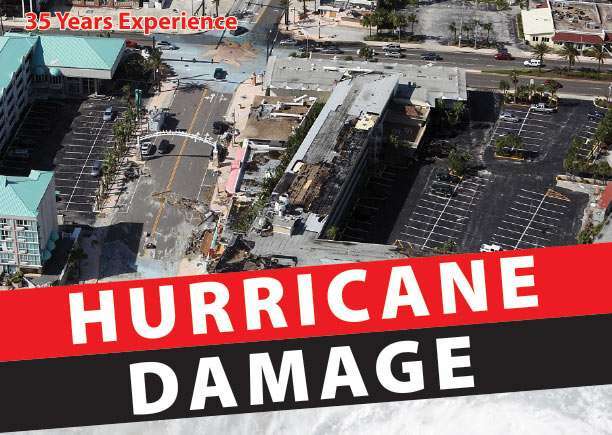 We have aided those in Miami after Hurricane Andrew, Hurricane Francis, Hurricane Jeanne and New Jersey who where impacted by Super Storm Sandy and we can help you as well.